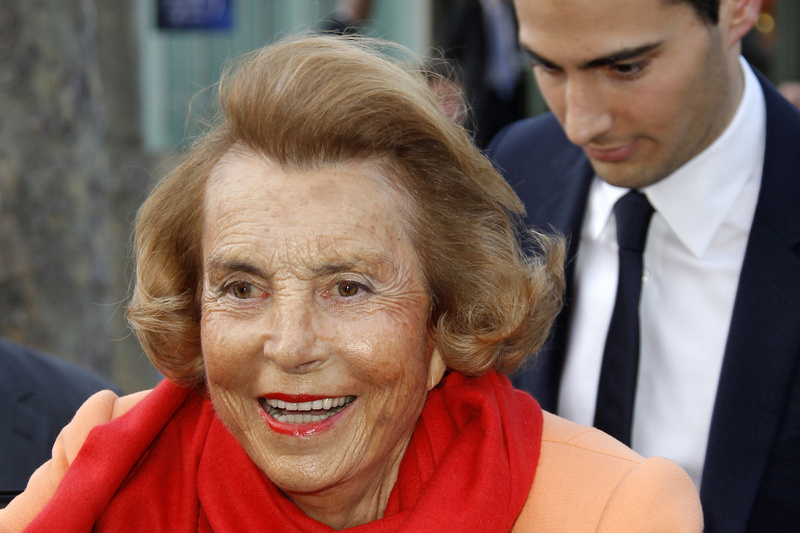 The head of French cosmetic group’s founding family, Liliane Bettencourt, has died, reviving the debate about the Nescafé owner’s 23 pct stake. The best solution is to offload it. The challenge for Nestlé boss Ulf Mark Schneider is how to distribute 24 billion euros of value. Shares in L’Oréal rose on Sept. 22 after the death of 94-year-old billionaire Liliane Bettencourt, who had the largest stake in the French cosmetics group. A statement released by the Bettencourt Meyers family on Sept. 21 said that Bettencourt had died overnight in her home. Swiss food group Nestlé holds its investor day on Sept. 26 in London. Chief Executive Ulf Mark Schneider, the company’s first outside boss in decades, is expected to outline his strategy. Shares in L’Oréal were up 3.7 percent at 183 euros by 0930 GMT on Sept. 22. Shares in Nestlé were up 0.7 percent at 81.3 Swiss francs.